Get the latest news and updates about our work and activities onshore and offshore, and hear from our spokespeople. 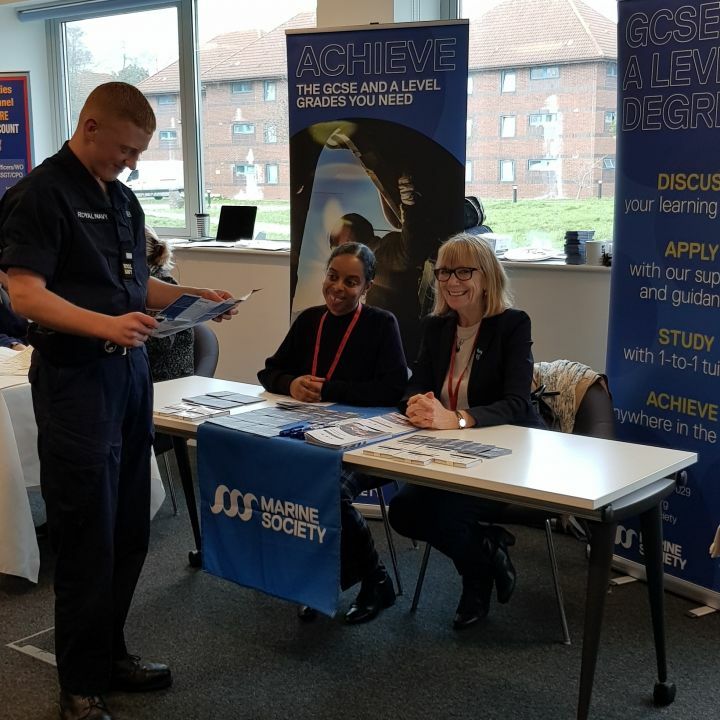 On Wednesday 13th March, Carla Rockson and Joan Pickering were invited to attend an Royal Navy Open Day at HMS Collingwood. This event was organised by the Learning and Development Hub Team to promote learning and development opportunities to serving personnel. Our GCSEs and A Level offer is promoted well by the Education Officers, who are impressed by the quality of our academic and pastoral support, that it is heavily subsidised and our excellent exam results. Marine Society is delighted to report 100% pass rate for IGCSE Winter exams taken in January 2019. Learners who are studying IGCSEs have the option to take exams in the winter or summer series, depending on when they have completed their studies and are ready to take their exams. Each year a small number of learners opt to take their exams in the January series. Results were published in March and we are pleased to report that all our learners passed is subjects covering English, Maths and Physics. Marine Society offers a wide range of GCSE and A-Level courses to seafarers at affordable prices, and in a flexible format. 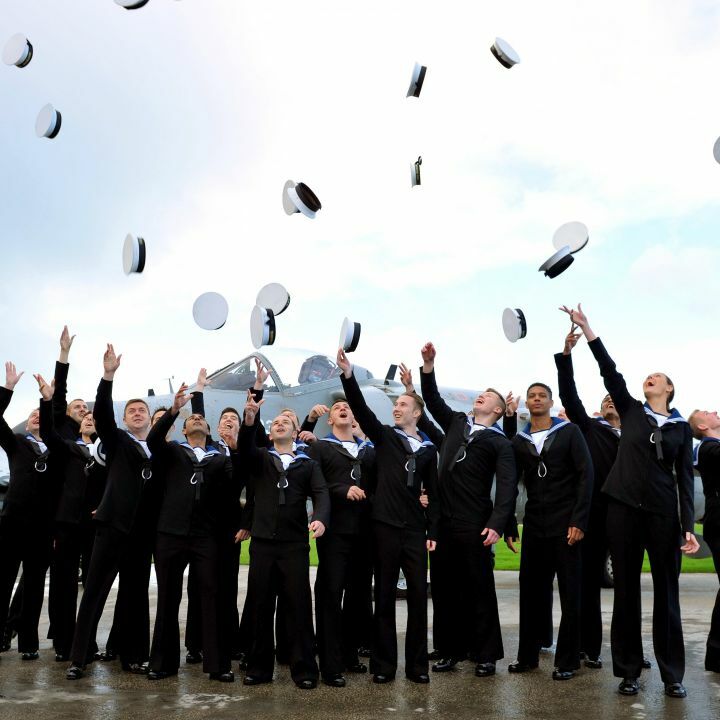 Learners receive support from tutors and are able to take their exams on board ships or at Royal Navy and Royal Marines establishments. Business Development Manager, Dean Ford, and Caroline Buckland, Book Services Manager, visited the Philippines at for Crew Connect Global 2018. The conference and exhibition, held annually in Manila, is the most significant gathering of the global maritime personnel focusing on seafarer training, welfare and education. Our team were able to meet with senior industry leaders and influencers to demonstrate Marine Society digital products, such as Learn at Sea and the new Digital library. 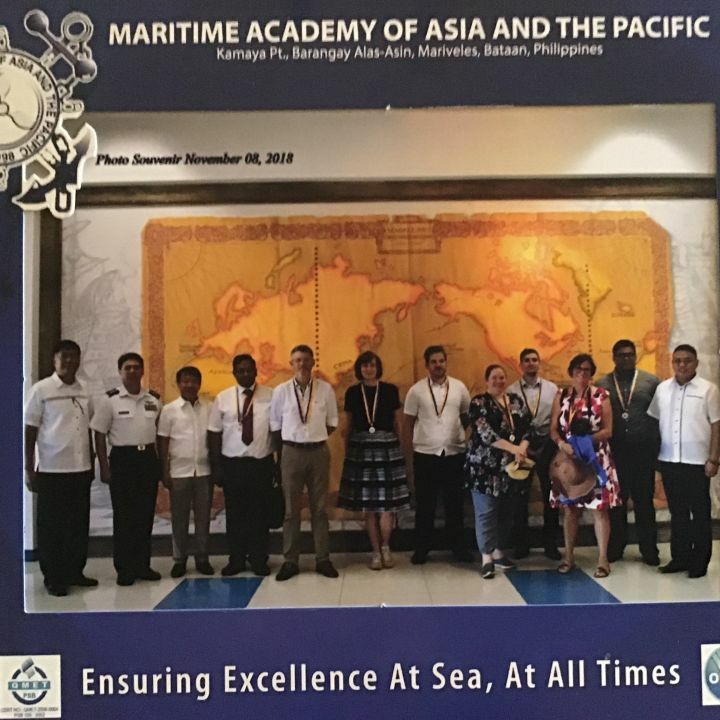 Dean and Caroline also visited The Maritime Academy of Asia and the Pacific, touring the facilities and speaking with key staff about their library supply. 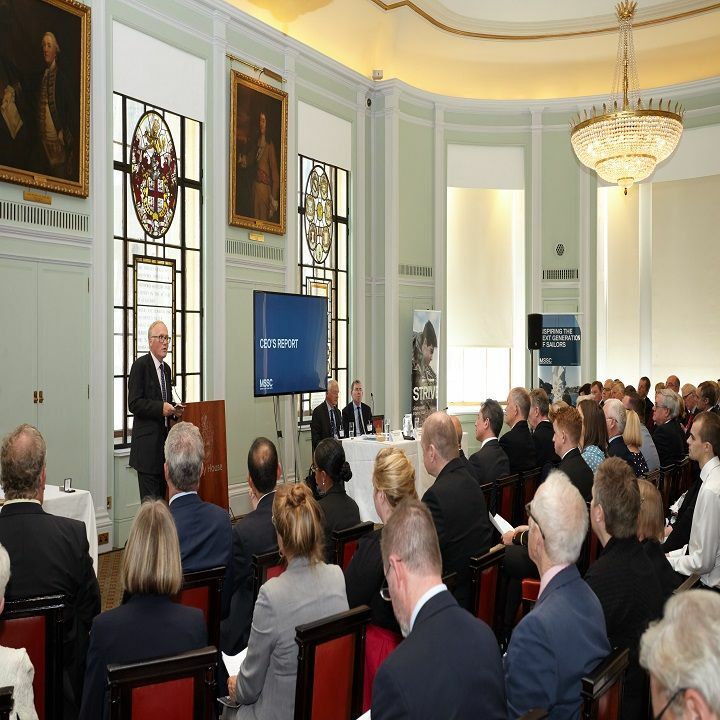 The Thomas Gray Memorial Trust was established in memory of Thomas Gray, a senior surveyor for the Board of Trade, who was particularly concerned with improving professionalism amongst seafarers, in the latter half of the nineteenth century. 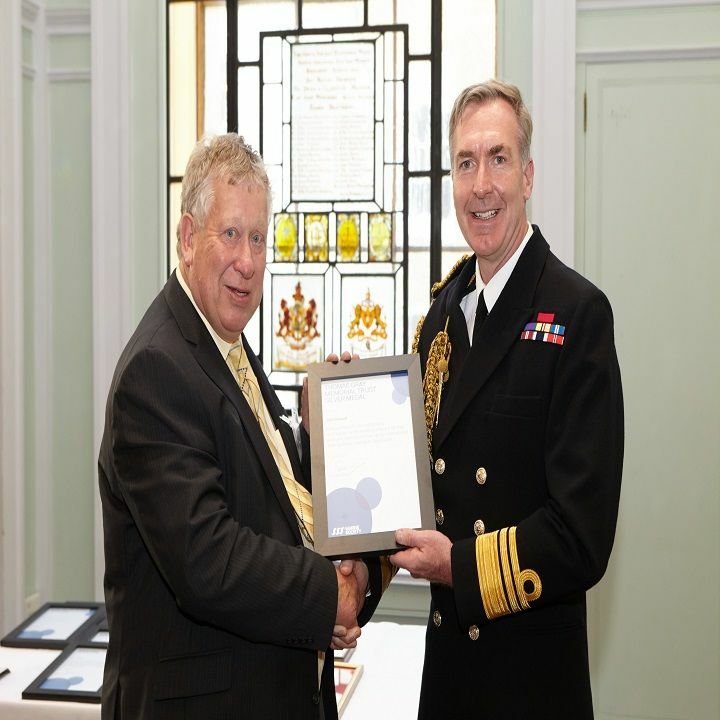 The award of the Thomas Gray Silver Medal is in recognition of exceptional deeds of merit at sea, including service to seafarers in the broadest sense. This year’s award goes to John Howard, for his significant contribution to the safety of life at sea. Through the development of a worldwide recognised qualification, career pathway and creation of the international Jack up Barge Operators Association (IJUBOA). "Thank you for your warm congratulations. As I think you know, I was most humbled to receive this very prestigious award yesterday in the presence of such an esteemed gathering in the magnificence of Trinity House. What I wanted to say but my emotions failed me was that we who are passionate about the sea are also passionate about making the sea a safe place to work and play. What we have been able to achieve in this small corner of the maritime industry has only been possible because of the support of the MSA and its Board and the support and hard work of the IJUBOA Committee and STC Rotterdam. I am immensely proud to accept this award on behalf of all of these people as I feel certain that what has been created will contribute to saving lives around the world. Rather like those most prophetic words of Neil Armstrong when he took his first step on the Moon, I have been able to make a small contribution to SEP safety but it is a big step forward for this industry. I can only say on behalf of IJUBOA thank you to all of you who have helped and encouraged us. This is what the MSA is about and it is doing a very fine job under the leadership of Bill Walworth. Finally I would like to convey my thanks in particular to Mark Windsor who has turned the spot light on the achievements of IJUBOA, and I know already from the support I have received today that the message I have been telling our industry for some time now will be heard in new places as well as being reinvented in those places that I have spoken to in the past".